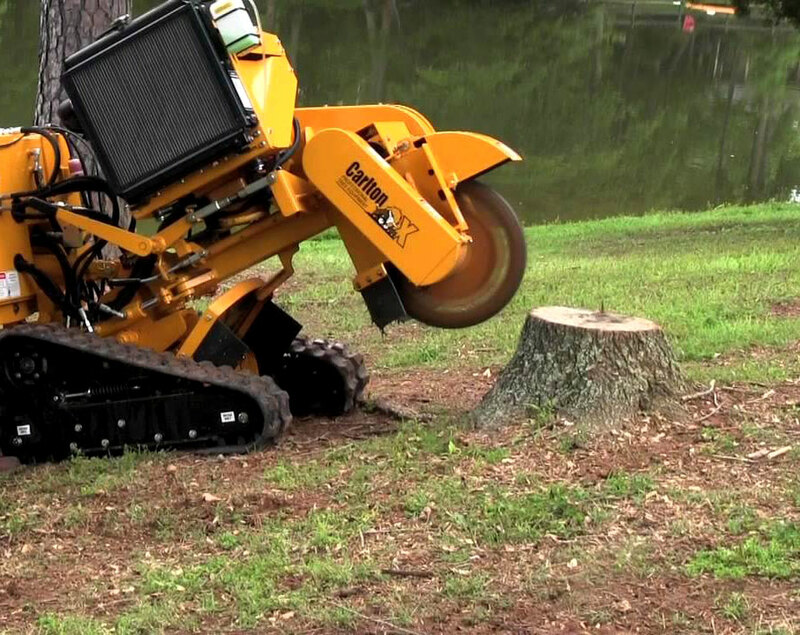 Auckland professional stump grinder with the best tools & personnel to get the job done right the first time. Small, large & hard-to-access stumps are no problem for the qualified team at Waitakere Tree Services. Our Auckland tree stump grinders do the job quickly & leave the site level, so that you can utilise the area immediately. 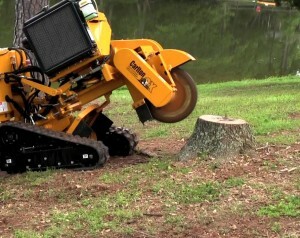 We do both commercial & residential stump grinding. Call our friendly team today for a quote today!